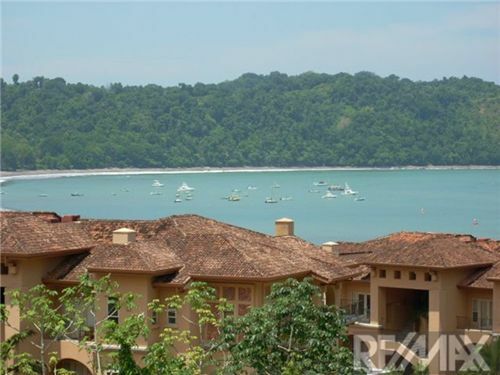 The Terrazas Los Sueños community is near the highest location on the hill. 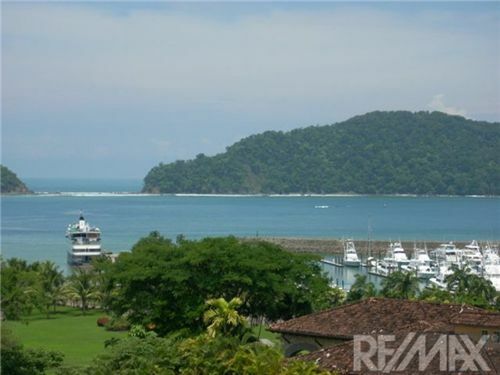 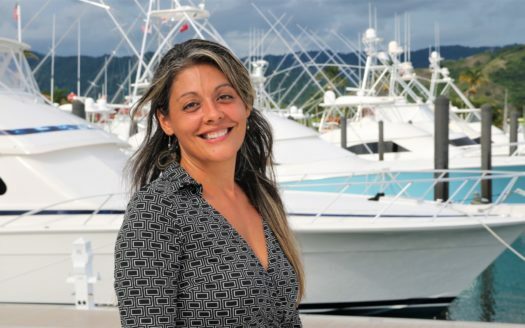 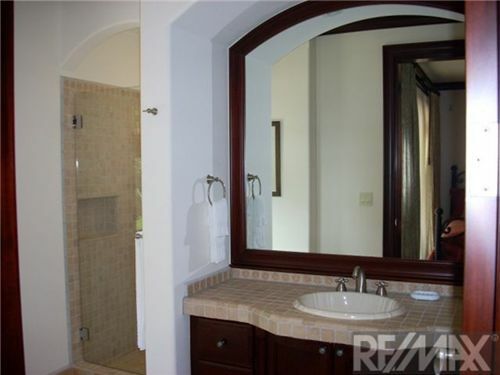 It has beautiful ocean views of Herradura Bay and the Los Sueños Marina. 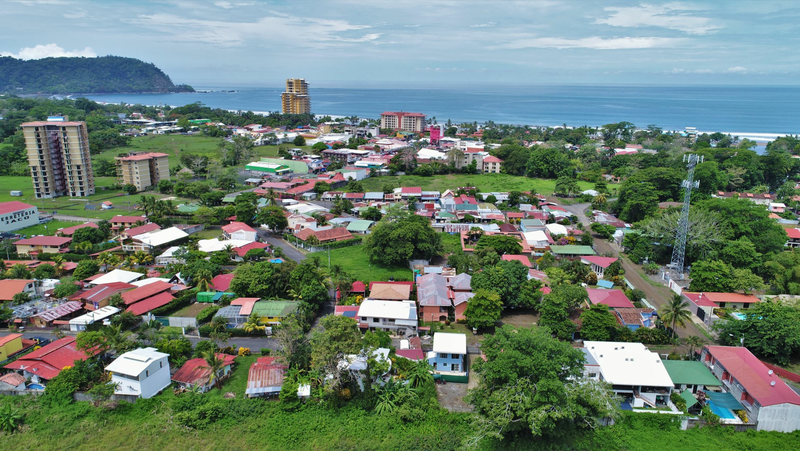 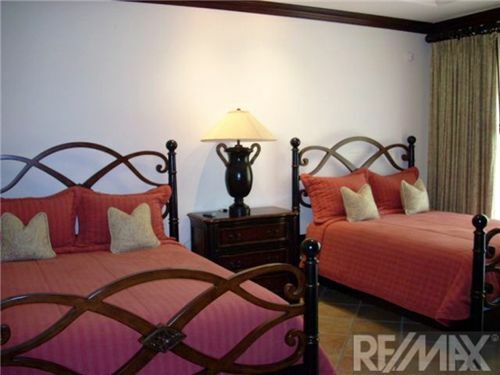 These condos for sale are part of the Altamira Residential community within the Los Sueños Golf resort. 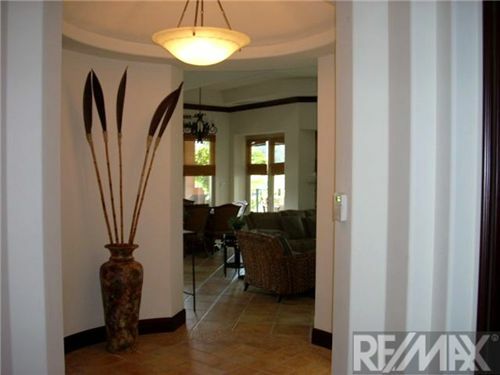 They have a spacious layout condominiums with a domed foyer to welcome you into the 3,550 square feet of beautiful interior space. 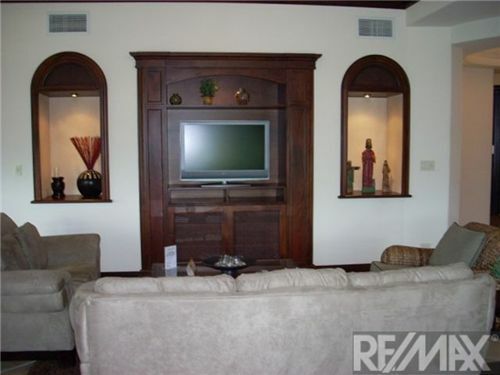 The Great Room boast of it’s coffered ceilings complemented by crown molding and the most dramatic views. 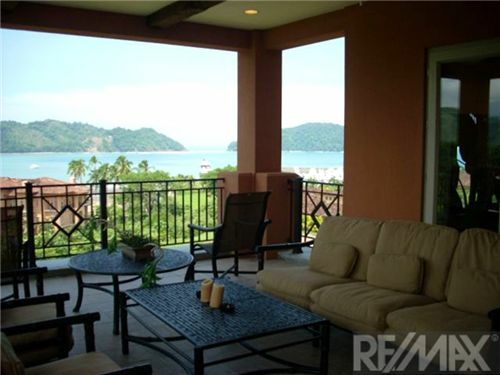 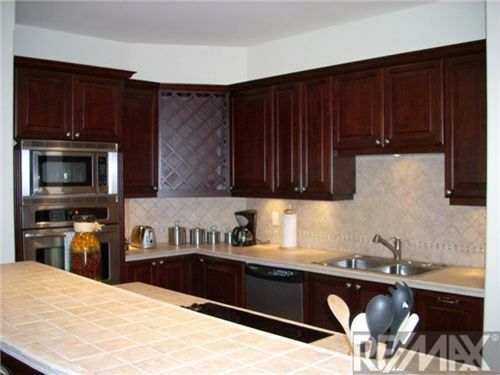 Offered furnished, featuring rich Costa Rican hardwood cabinetry, Italian ceramic counter tops, designer fixtures and stainless steel appliances. 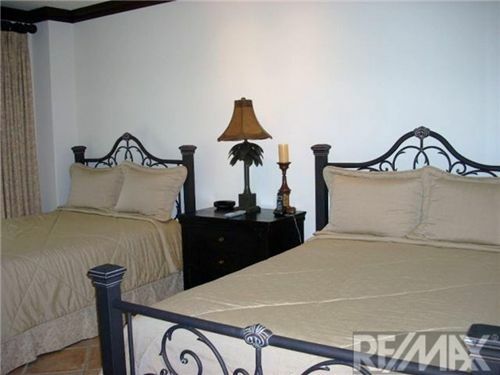 Privacy is not an issue with the building layout with only 2 three bedroom, three and a half bathroom units per floor. 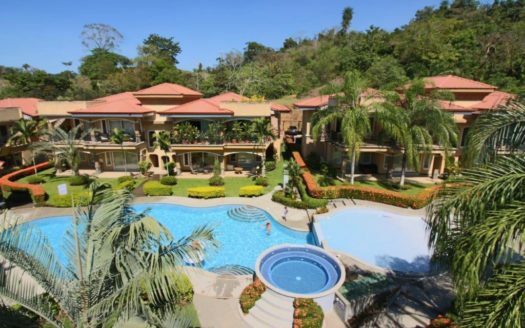 Terrazas de Marbella residents will enjoy the exclusive use of seven infinity-edge swimming pools framed by lush gardens, sunning decks, barbeque areas, air-conditioned fitness center and charming carriage houses for golf cart use and storage. 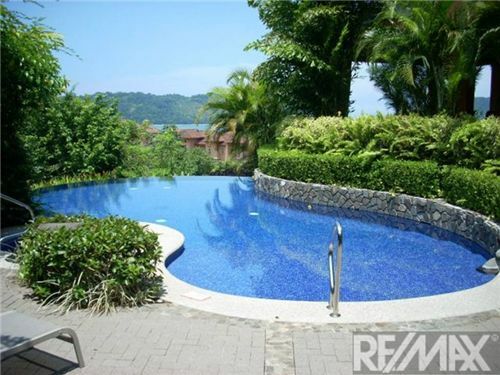 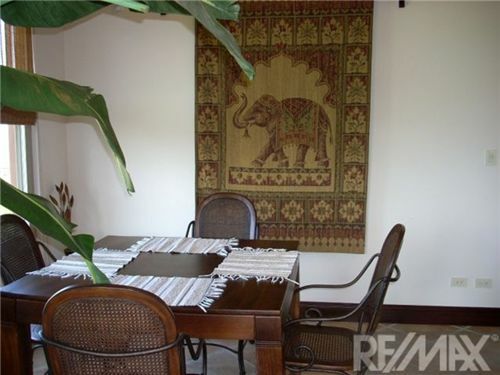 Contact the REMAX Oceanside Jaco Beach Real Estate office for more information on this Terrazas De Marbella Condominium or for any of your Costa Rica Real Estate needs. 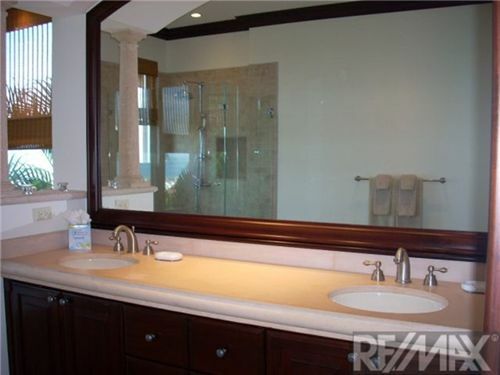 714-369-8133 from the US or Canada.